"The beta version is available today in Mumbai. If you're in a different city, join the waitlist," Google India tweeted. "In big cities across India, it's getting harder to get good answers to these questions because cities keep changing, including the people who live there," read the app's description on its website. 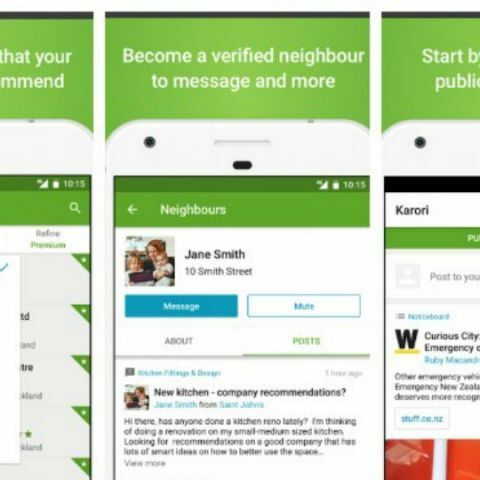 "That's why we built 'Neighbourly', an app that helps you ask your neighbours questions, be a local expert, and keep up with your neighbourhood," it added. To use it, type or use your voice to answer your neighbours' questions. "With 'Neighbourly', your questions get routed to the right neighbors instantly, and then they can write back with the most up-to-date, relevant and accurate info," it read.